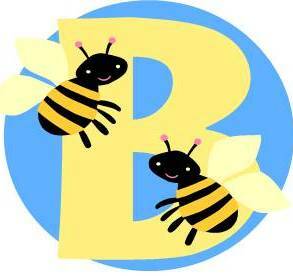 Momma Bee Daisy: NEW printable coupons today! New printable coupons at Coupons.com – click and print right here from my blog! Try different zip codes: I found some different items at different zips.